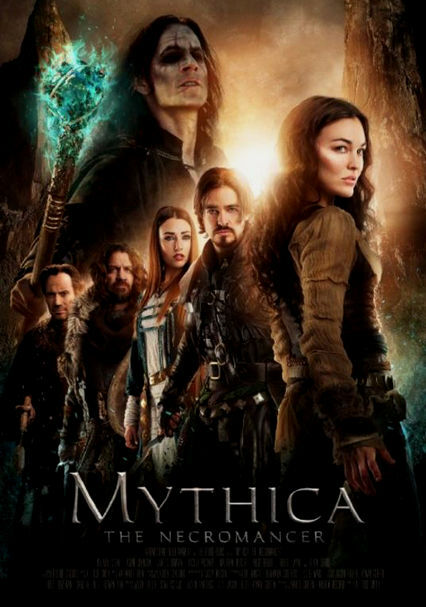 When her most loyal friend is taken hostage by Peregus Malister, the cruel master of the Thieves Guild, Marek must embark on a corrupt mission to serve the Thieves Guild with her team of would-be heroes. 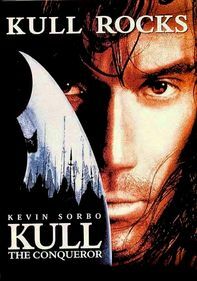 But when the mission leads them into the clutches of Szorlok - their greatest enemy - Marek must sacrifice her ambitions and perhaps her own soul before her friends are killed, to stop Szorlok from obtaining the Darkspore. 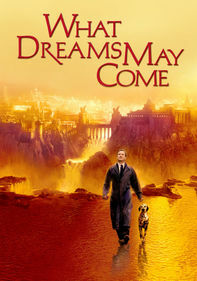 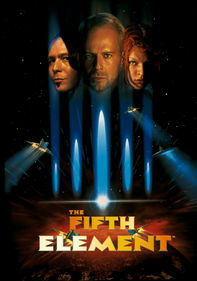 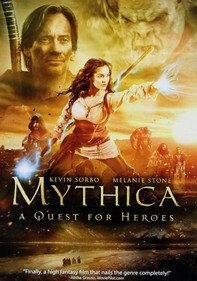 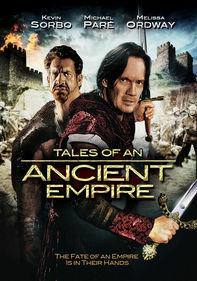 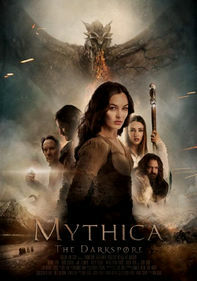 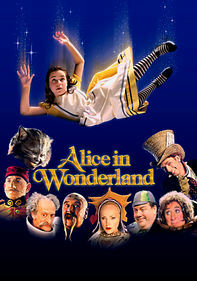 The third movie in the Mythica series.